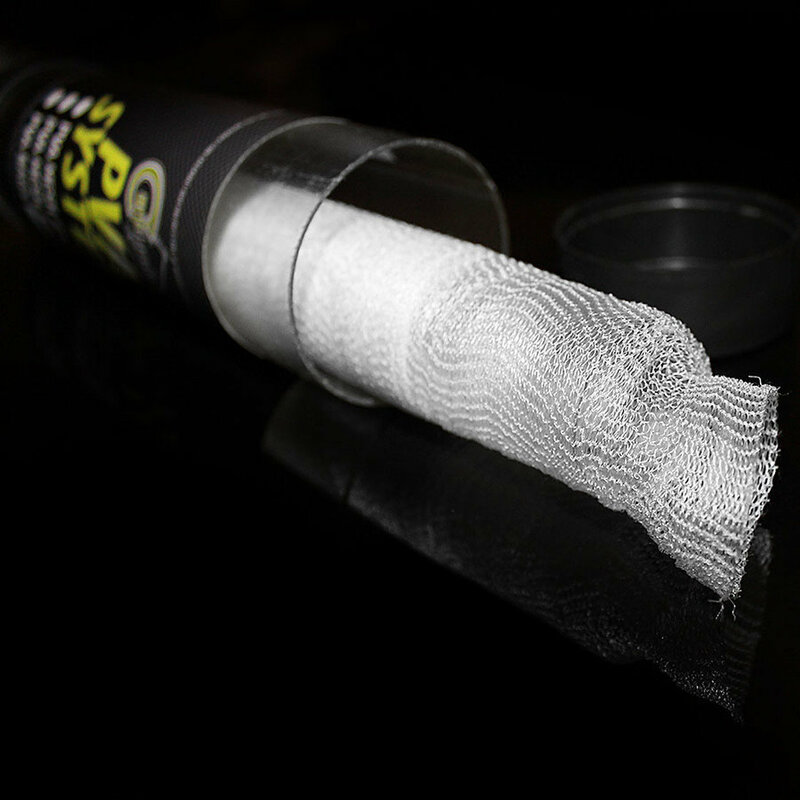 This PVA mesh is made from fine-meshed fast-dissolving material. This makes it ideal for boilies, particles or pellets or also maggots. Additionally the PVA comes in a watertight container with an additional PVA compressor.